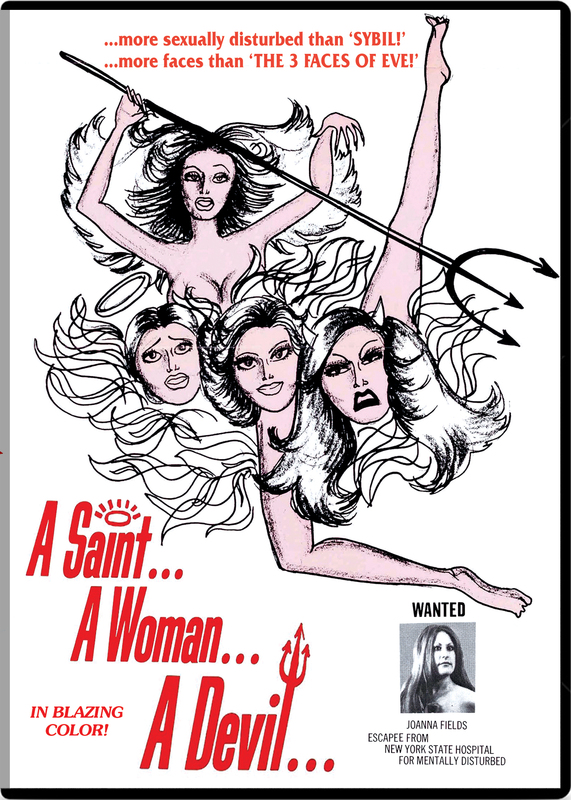 Some pleasant shots of suburbia open A Saint, A Woman, A Devil, which boasts Maniac and Vigilante director (and subsequent Anchor Bay/Blue Underground impresario) Bill Lustig as AD and production manager. It’s otherwise something of a vanity project, being written, directed and co-produced by Peter Savage, whose acting credits include Doris Wishman’s Double Agent 73, Raging Bull and Lustig’s Vigilante…and yes, he gives himself a fair portion of screentime here as well. Beautifully shot and quite aesthetic, the sheer attention to setting, bric a brac and decor is much welcome, particularly with such a questionable, if not downright homely, trio of leads.